With their little squirrel grins. Find more Celtic blessings in my hooman’s book Christ Beside Me, Christ Before Me: Celtic Blessings. Watch for my book, Jack’s Bless to Me Prayers coming someday to a bookstore near you. Beautiful prayer, Jack. 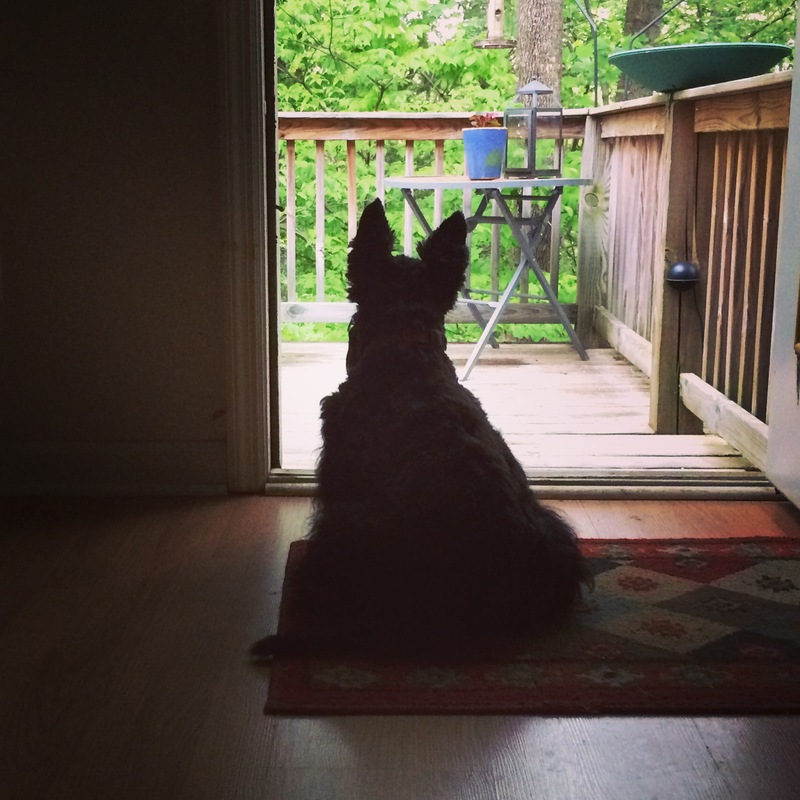 One we can all echo…except chasing squirrels maybe. Precious! It’s good to hear from Jack again. I did not realize that he is a Contemplative. Very touching prayer, indeed, Jack! Thank you, McDuff & Mom!